The popularity of sharing links on Twitter and other social networking platforms has given rise to a now very widespread type of service across the internet: the URL shortener. These are super short URLs that point to pages on the internet with longer URLs. That looks pretty long and ugly, but with the help of a a URL shortener, it can be shortened to something that looks more like http://bit.ly/1a7YzQ. Shortening long and ugly links can save a lot of characters, which can look nicer when including it in an email or sending via text message. It also helps when trying to fit a long URL into a short tweet. 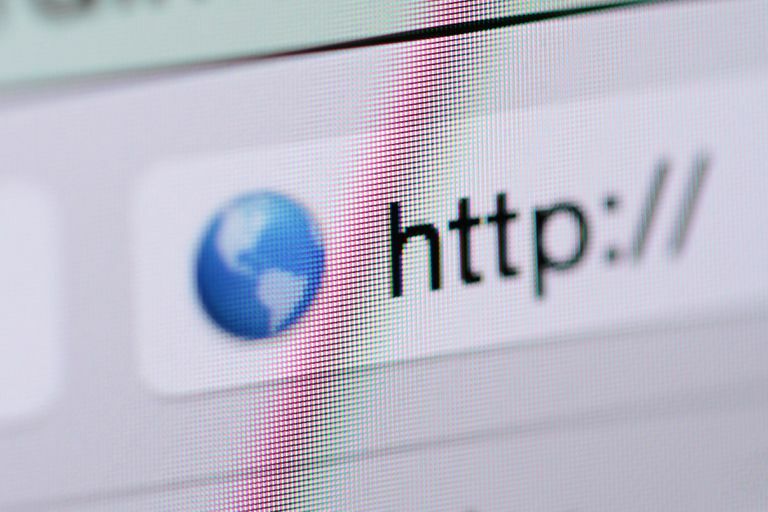 So when a web user clicks on http://bit.ly/1a7YzQ to navigate to in their web browser, the user will automatically be redirected to the original link that was shortened (http://websitename.com/b/2008/11/14/14-abcd-efgh-ijkl-mnop-qrst-uvwx-yz.htm). The most popular and reliable URL shorteners these days use 301 redirects, which tell Google that the page has permanently moved. This is important because Google and other search engines still consider the number of links a page receives when calculating how to rank web pages in search results. Although search engine optimization (SEO) is constantly changing and evolving, links still matter, which is why 301 redirects still matter. When you use these URL shorteners, the shortened links will always point to the URL you set it to on a permanent basis (as long as the URL shortener stays in service and never shuts down). While URL shorteners can be great services to use for cleaning up visibly messy links and for saving space, they don't necessarily need to be used when linking from articles or sharing them as links on social media platforms like Facebook. When you don't need to conserve space and you don't really care to track engagement, you can go with the longer form. But let's say you're writing an email newsletter to your customers to notify them of a new product, which you'd like to link to so you can point them to your website if they want to buy. Inserting a long a link into your email may look spammy, so this is where a URL shortener can come in handy. The above scenario can similarly apply to links you want to share on documents and in text messages. Basically, if you're not hyperlinking a word or a phrase with the long link, then your email, document or text will simply look more organized and pleasing to the eye when you use a URL shortener. Many popular URL shorteners such as Bitly also offer customizable shortened links. So, for example, instead of getting a random shortened link like http://bit.ly/1a7YzQ you could create a custom one that's even nicer to look at and easier to remember off the top of your head, such as http://bit.ly/LifewireTech. And finally, almost all major URL shorteners these days include statistic tracking features that allow users to get a deeper look at how their audiences are engaging with their content. This is particularly useful if you're a blogger or a business owner promoting links via email or social media to a large audience. Bitly is one such service that offers useful link engagement tracking for free (plus premium plans for more serious users).